Do you feel Eating is out of control and you don’t have sovereignty over your appetite? You aren’t alone. There are many out there feeling the same and struggling everyday to overcome over-eating and stick to their diet plans. Over-eating isn’t the reason alone for obesity and other health and body shape related problems, but appetizing over junk food is the culprit of obesity and increasing weight. 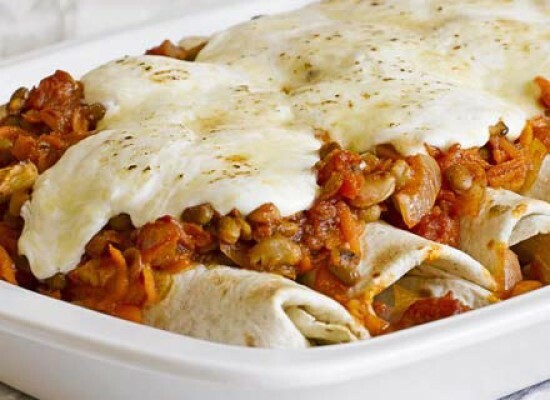 They seem so attractive that it becomes difficult to resist them, be it, burgers, hot dogs, French fries, ice creams, cheese pizzas and other unlimited processed and frozen foods. Overeating or uncontrollable eating is a form of eating disorder called as Binge Eating. In binge eating, people consume unusually large amounts of food. It can be characterized as feeling that eating is out of control or being secretive about what is eaten and when or eating to the point that you feel uncomfortable. Prolonged binge eating can be harmful and can lead to diabetes, heart related disease, gall bladder disease, bone and joint problems etc. 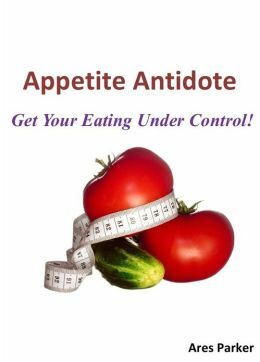 If you have any symptoms like this or have fallen prey to binge eating, there is need to worry, but here are some techniques mentioned through which you can have control on your appetite. I know for a fact that when you have a plate full of chocolaty cookies in front of you in your direct access, walking away from it sounds good in theory but in practice feels like the hardest thing to do. But Not anymore, as we have these scientifically proven strategies for crunching in moderation. Recognize your true hunger: Sometimes, we eat out of craving or when we are famished, but most of the time we chew up because we are upset, Bored or attracted by something that looks good and irresistible. Realize and learn that Hunger is what you feel in your stomach when it’s empty, But if the feeling is coming out of head or mouth, then it’s most probably not hunger. 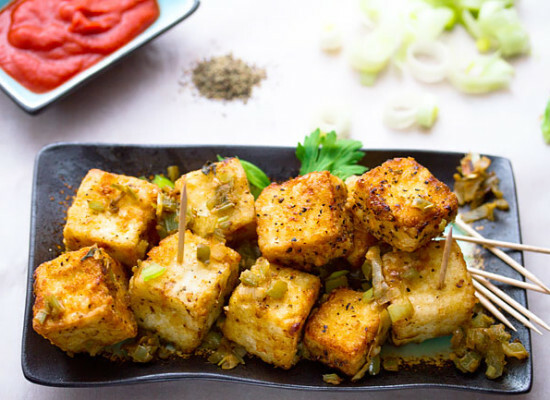 A “tofu-test” is recommended which means if a block of tofu feels appetizing, you are likely to be hungry. Eat that works for you in a good way: Now a days, many healthy foods are available, but this doesn’t mean you have to try and eat each one of them. Yes, its true that food which works and gives nourishment to one person can have the opposite effect on other person due to different body-types. It better if you figure out what nourishes you, suits you and energizes you and gives you pleasure. Bring a change in your perspective: You see a piece of chocolate cake but you will convince yourself not to have it because it’s not in your diet schedule. However, your inner voice opposes you and pops up, saying “ I can have whatever I want to and here is cake and I love it” and you end up eating two slices when you were supposed to eat just half or one piece. Avoid this and assure yourself that you can have one slice to begin with, enjoying every delicious bite. This way eating the irresistible sweeter foods can be brought under control. Always follow 25 percent rule: According to Dr. Wansink,” My research has found that if you eat just one quarter of something and then distract yourself for 15 minutes, you feel just as satisfied as when you eat the whole thing.” So if you fancy about chocolate chip cookies , better to break off a piece and put the rest of it back in box and then go to bathroom, check your mail or make a call, do anything that can take off your mind from sugary treat. Practice positive reinforcement: Very first, create two healthy habits like trade-off a high calorie processed food for a fruit or vegetable delight or don’t use a plate larger than nine and a half inches in diameter for yourself when having food. And then positively, reward yourself for the consistent good behavior and not for the kilograms lost. For every day, you make a positive change, reward yourself with something that isn’t related to food, such a hair spa or anything you like. 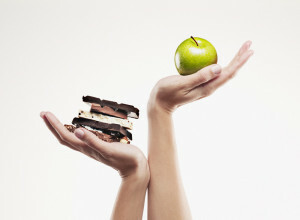 Prevent Multi-tasking: When you eat, focus solely on what you’re chewing and relish each bite, you’re less likely to overeat and can control your cravings. Quit eating while driving, watching tv, standing next to refrigerator, or working at your computer, instead sit down at a table and eat with calm mind and chew every bite nicely. Contemplate the ultimate outcome: Always think beforehand, that you have to bear the consequences if you don’t gauge your eating. When you see a really delicious, irresistible don’t savor it out of attraction and how good it will taste, rather focus how it will make you feel after you eat it. Sometimes, its better to skip the craving in order to avoid the repercussions. 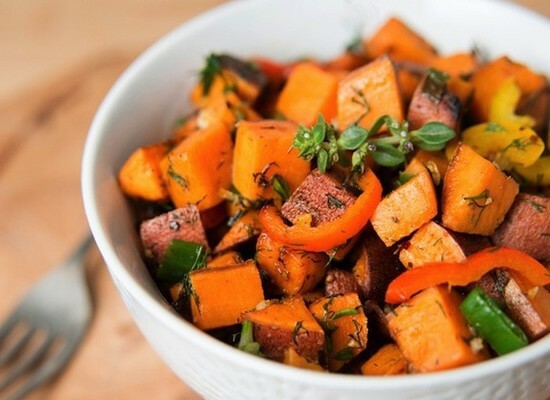 If you try and put just a little extra effort, you can eat as you want and as per your taste, without even disturbing your diet cycle and can claim your control over different appetizers, no matter where you go and how lovely food you get to eat. Just be little mindful and conscious and little bit cautious. After all, its your body which demands to be maintained and yes, you can enjoy your life only when you eat in moderation and consistency is maintained. Simply, don’t be anxious about eating, be careful and love your eating. 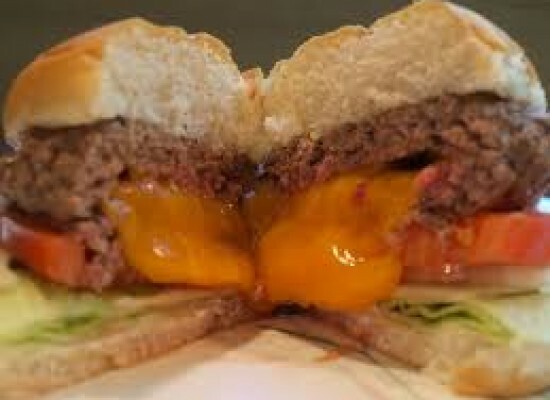 JUICY LUCY:The King of Burgers.